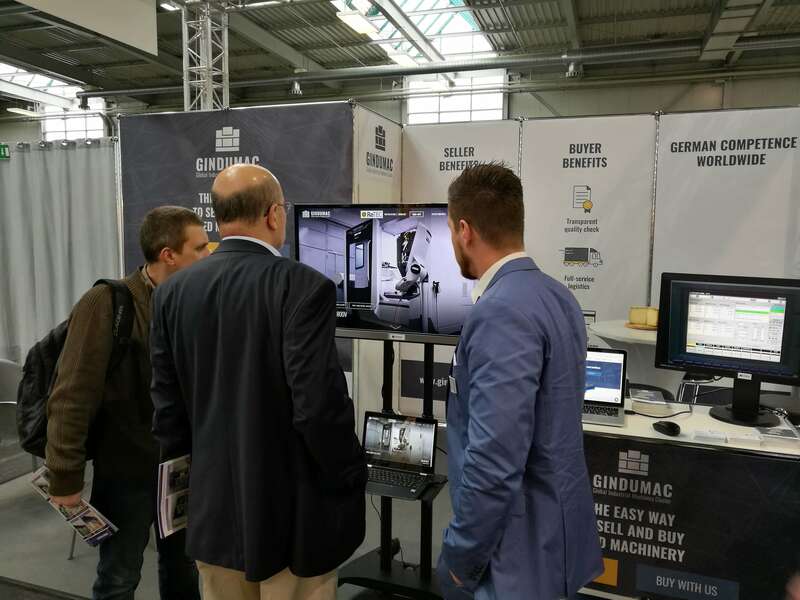 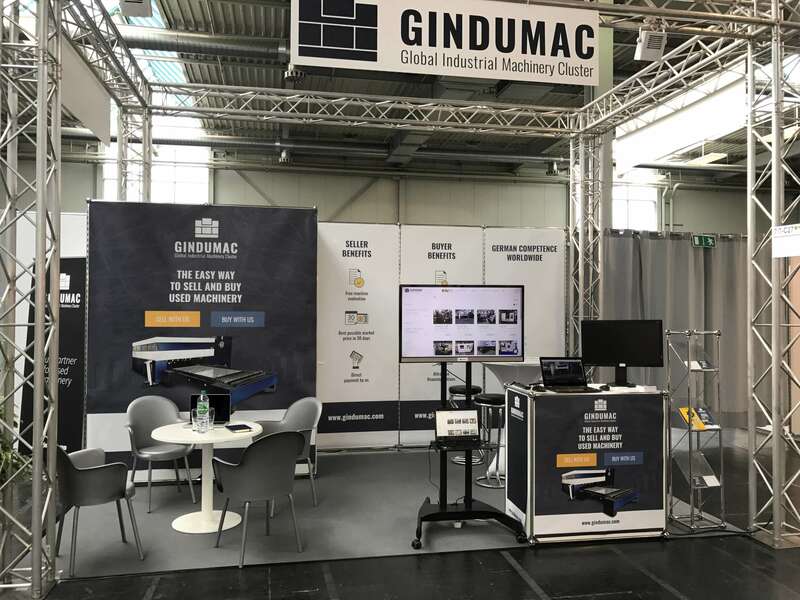 From 25th to 27th of April 2017, we have been exhibiting on ReTEC, the International Trade Fair for Used Technology, in Augsburg, Germany. 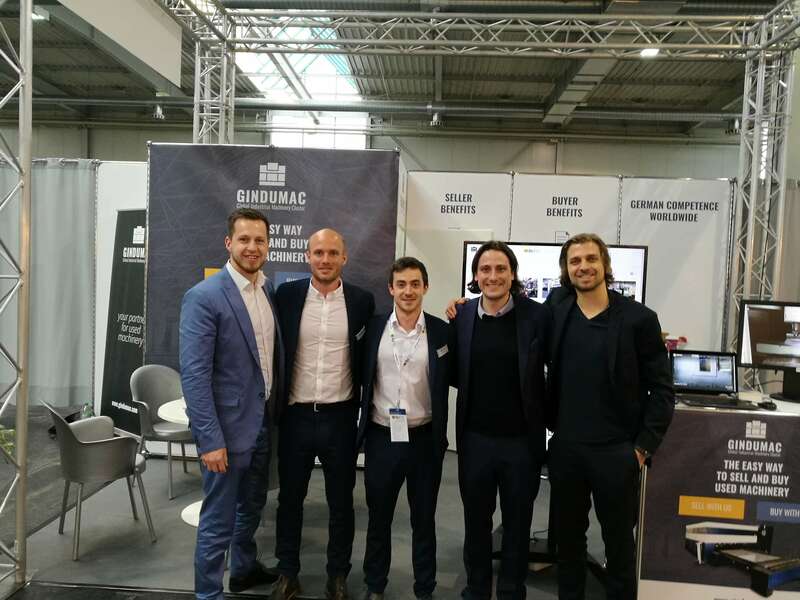 It was an inspiring event as we had the chance to meet market players from all over the world at our booth. 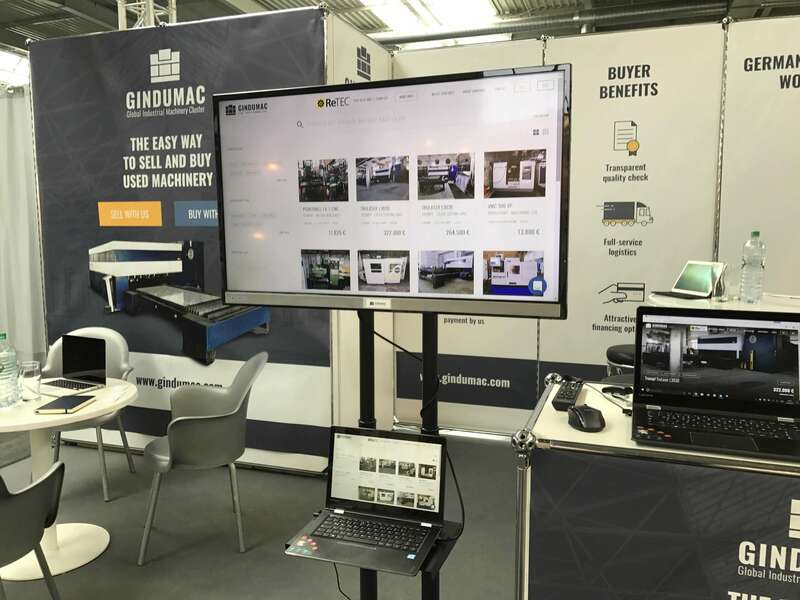 Getting in touch with used machinery professionals we presented GINDUMAC and our idea of “The Easy Way to Sell and Buy Used Machinery”.